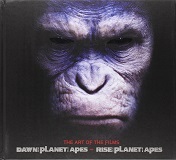 This impressive book of art based on the new remakes of Rise of the Planet of the Apes and Dawn of the Planet of the Apes was put out by one of my favorite publishers, Titan. It is a truly impressive volume that has artwork to boggle the mind. I tell you one thing, I don't remember them having artwork like this when I was a kid and in love with The Planet of the Apes series. Not only is this artwork intense, but it is also expansive. Many subjects and scenes are covered here. 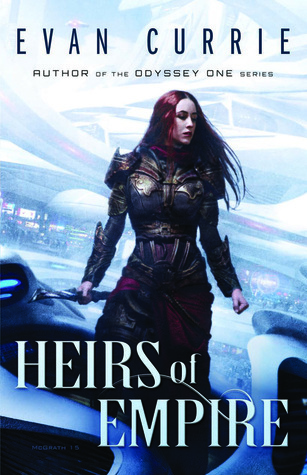 This book would be a must for any serious fan of this series. I am no art critic, but I think most science fiction fans could get something out of this as well. This is a pretty straight forward book and probably falls into the category of either you like it or you don't. If fantastic art is something you love, then you will get something out of this. If leafing through a volume of art is not your cup of tea, then you already know this. Downsides are, it is a little pricy at 26.24, but if you love this art it is worth it. Also, and it is not their fault, but the whole remake thing slows me down and I wish the same amount of energy could have been put into something new. Or a new Planet of the Apes series that took off where the last series ended and did not just remake it. What you see is what you get here... literally. But if you love Planet of the Apes or just great science fiction art in general, you might consider grabbing this giant volume.